Under the superannuation downsizer scheme, from 1 July 2018, people aged 65 and older can make a non-concessional (post-tax) contribution of up to $300,000 from the proceeds of selling what was once their family home. Existing contribution caps and restrictions will not apply to the downsizer contribution. The downsizer scheme was one of several measures announced in the May 2017 Federal Budget aimed at reducing pressure on housing affordability. Downsizing enables more effective use of housing stock, by freeing up larger homes for younger, growing families. By enabling older Australians to make additional contributions to superannuation, the scheme also assists these individuals to better provide for their retirement, and also take advantage of the concessional taxation environment afforded to superannuation funds (including 15% tax on earnings, or tax-free when an account is in pension mode). 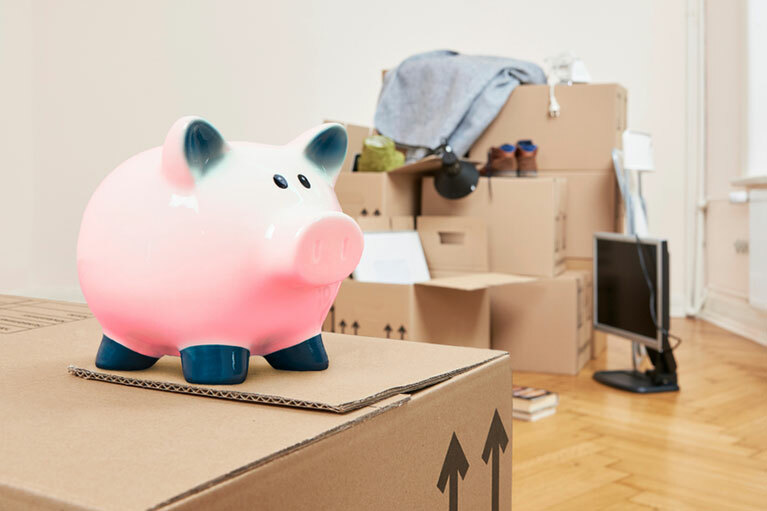 The individual must not have previously made a downsizer contribution in respect of a different dwelling (but can make multiple contributions in respect of the same dwelling, provided that the 90-day time limit is met for each contribution). Work test – This test requires that taxpayers aged 65-74 who wish to make voluntary contributions to superannuation must be in gainful employment for at least 40 hours within a 30-day period during the year in which they make a contribution. By removing this requirement for downsizer contributions, older Australians who no longer work significant hours can now inject sizeable sums into superannuation when they sell the family home. Age restriction – Taxpayers over the age of 75 generally cannot make voluntary personal contributions to superannuation (unless made within 28 days of turning 75). There is no maximum age cap on making a downsizer contribution. Non-concessional, bring forward cap – Individuals aged 65 or over cannot use this cap, which allows younger taxpayers to bring forward up to three years’ worth of non-concessional, after-tax, contributions (otherwise limited to $100,000 per year) by contributing up to $300,000 over a three-year period depending on their total super balance on 30 June at the previous financial year. For example, if you were under age 65 on 1 July 2018, had not triggered the bring forward cap in any of the previous two financial years and had a total super balance of less than $1.4 million at 30 June 2018, you are permitted to make a $300,000 contribution in 2018-19 but no more contributions for the following two financial years until 2021-22 without exceeding your bring forward cap. Additionally, downsizer contributions are not subject to the $1.6 million total superannuation balance restriction. 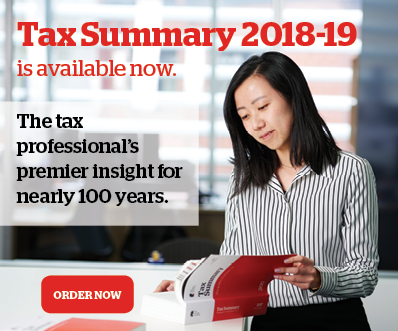 Since 1 July 2017, individuals cannot make non-concessional (after-tax) contributions to a superannuation account if they have a total superannuation balance of $1.6 million or more. While the above contribution restrictions have been lifted in respect of downsizer contributions, the retirement phase transfer balance cap remains in place. That is, the $1.6 million limit on the amount of superannuation savings that an individual can have in tax-exempt income streams still applies. Therefore, if an individual has reached their $1.6 million transfer balance cap, while they can still make a downsizer contribution, that contribution must be allocated to an accumulation account (whereby earnings are taxed at 15%, rather than tax-exempt). Further and more detailed treatment of the super downsizer scheme is featured in the April issue of The Contributor magazine. Tax & Super Australia members receive this magazine as a member benefit. The Contributor online is generally available to members from the beginning of each month, and the print version is mailed one week to 10 days later.